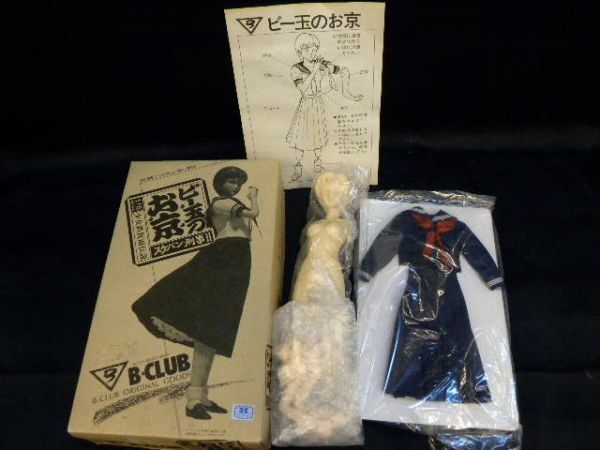 This original doll is actually a resin garage kit that you have to assemble and paint. Summer school uniform is included; there also seems to be a version with a winter uniform. 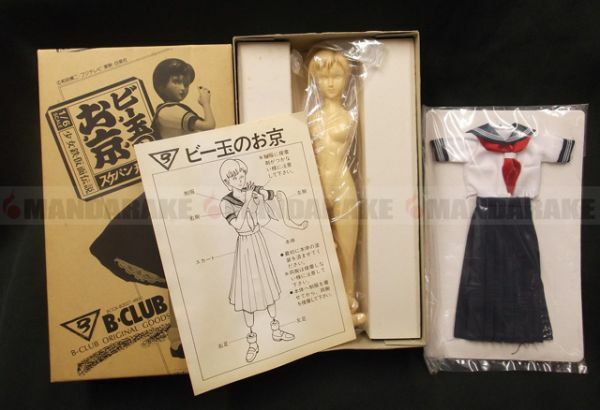 The kit was intended to be compatible with Pretty Idol Collection Sukeban Deka dolls. Okyo is a former member of a girl gang who helps Yoko, the second agent to work under the name of Asamiya Saki. 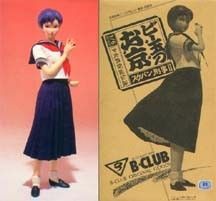 She appears in Sukeban Deka II. Her weapons are marbles.